We are a 501(c)(3) organization with a simple mission - saving animals. 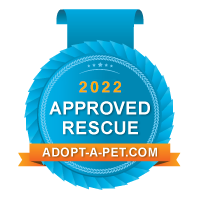 A no-kill rescue based in Zephyrhills with a growing list of foster homes across the Great State of Florida. Stay up to date on Furever Paws Animal Rescue with our E-Newsletter. Simply send us your email address.